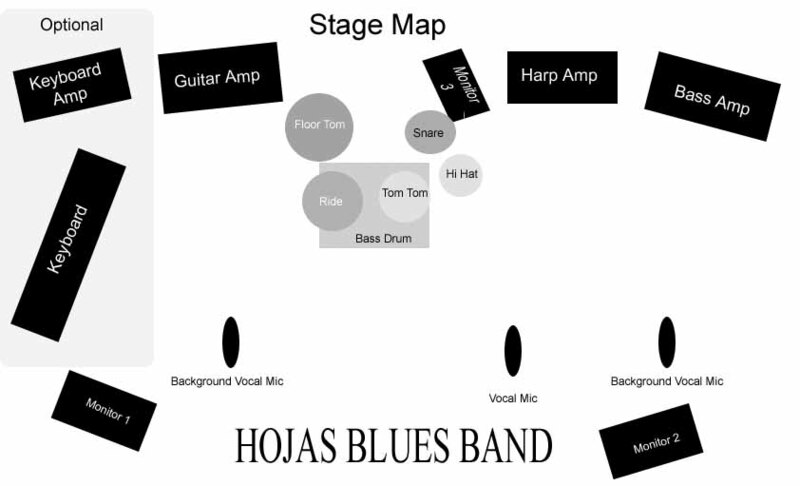 The historical meaning of Hojas Blues Band (formed in 1966) is unquestionable. 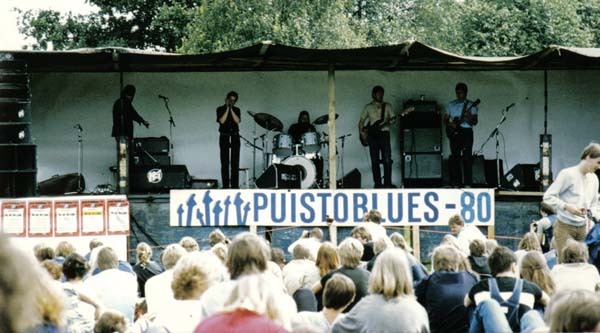 Although it was not the first blues band in Finland, it was however, a trailblazer for the Finnish blues music since the 1960’s – during a time when rock music had barely reached the country. In 1969, the group welcomed aboard a new front man Sonny Boy Magnusson, the first serious Finnish blues harmonica player who had been widely known for his previous work with Harp (which in fact was very likely the earliest 100% blues band in the land). 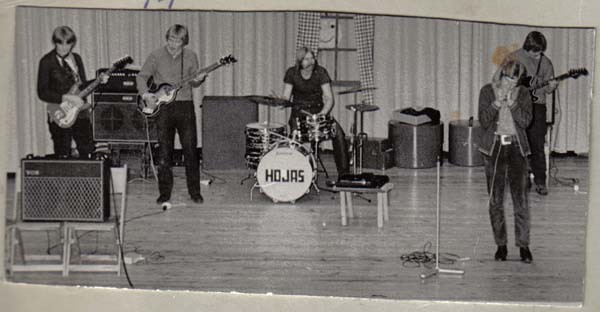 Hojas Blues Band was captured live for the special radio program at the Yleisradio (Finnish Broadcasting Co.) studio already in the early 1970’s but it wasn’t until the 1980’s when the group eventually made its first actual recordings. Besides an EP in the "Finnish Blues" series released by Blue North Records in 1980, Hojas managed to do only one full-length album "Sekatyömies" released by Polarvox Records in 1983. The band remained active until the early 1990’s when violinist and 2nd guitarist Reijo Pöykiö left the line-up. 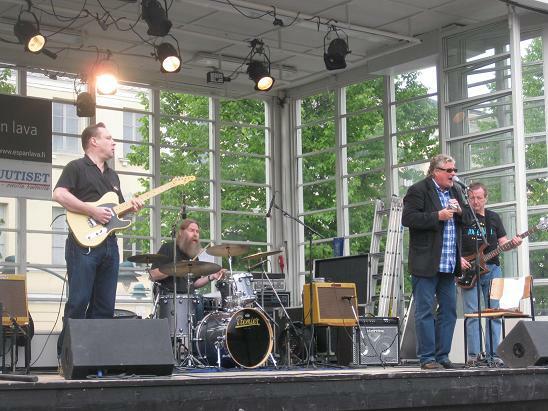 After the sudden death of guitarist Markku Malkamäki in 2002, Hojas Blues Band began playing only occasionally with two new members, pianist Pentti Solonen and guitarist Kari Karpo. This crew, also including original bassist Kari Vakkuri and drummer Jorma Vuorinen, were together on stage for the last time at the Myllyblues festival on July 21st 2004. 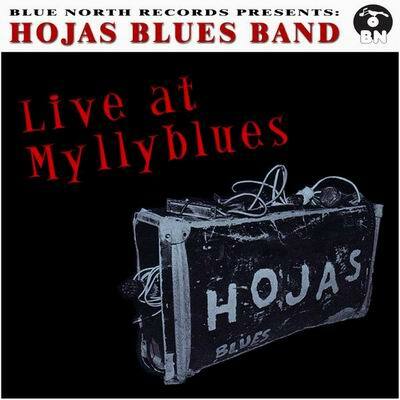 This show was recorded and is available as CD "Live at Myllyblues". As soon as in the fall of 2005, Vakkuri passed away after a long-term illness – which put an end to the band's existence for a while. It did not take long until surviving band members started to receive requests to perform again. Luckily by chance appeared bassist Sauli Törmälä at right time to join the band and his playing style is perfectly suited to Hojas sound. With some more lucky coincidences he managed to acquire Mr. Vakkuri's old Guild bass so there is plenty of original spirit in modern Hojas Blues Band. There were some very low profile and secret private gigs played in Finland and Sweden but the word spread around which resulted to the official comeback concert in Helsinki in June 2010. Special thanks to Honey Aaltonen for original text that is freely quoted on this page.